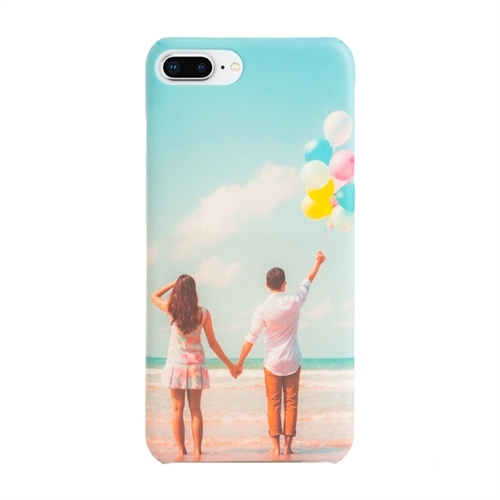 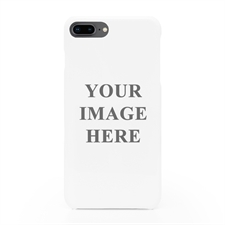 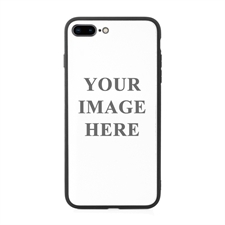 Proudly display your favorite photos that you've taken on holiday, or photos of friends and family to reminisce on happy memories on your very own personalized photo iPhone case for iPhone 7 Plus or iPhone 8 Plus. 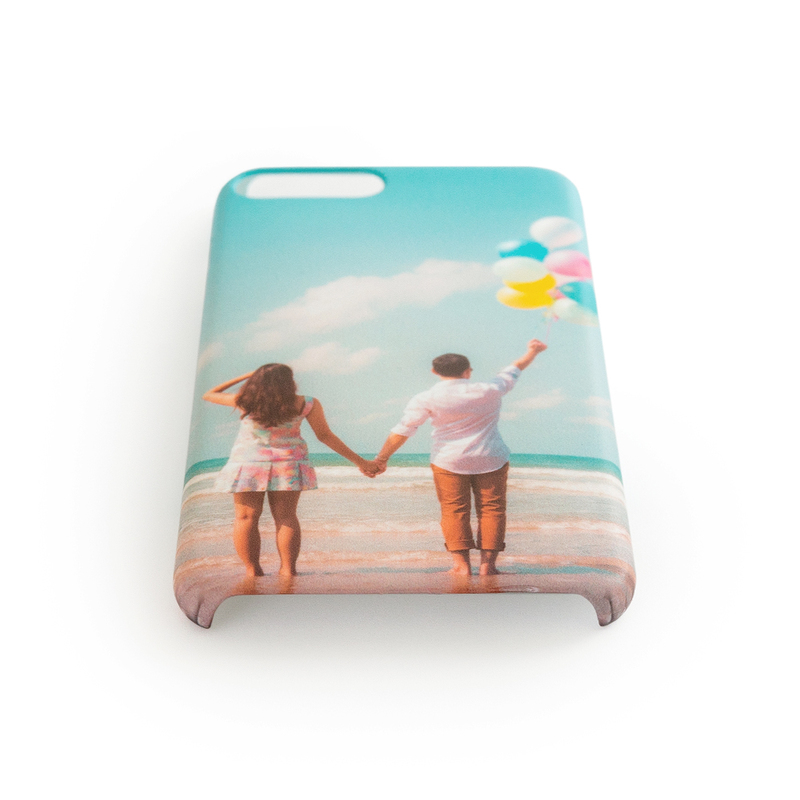 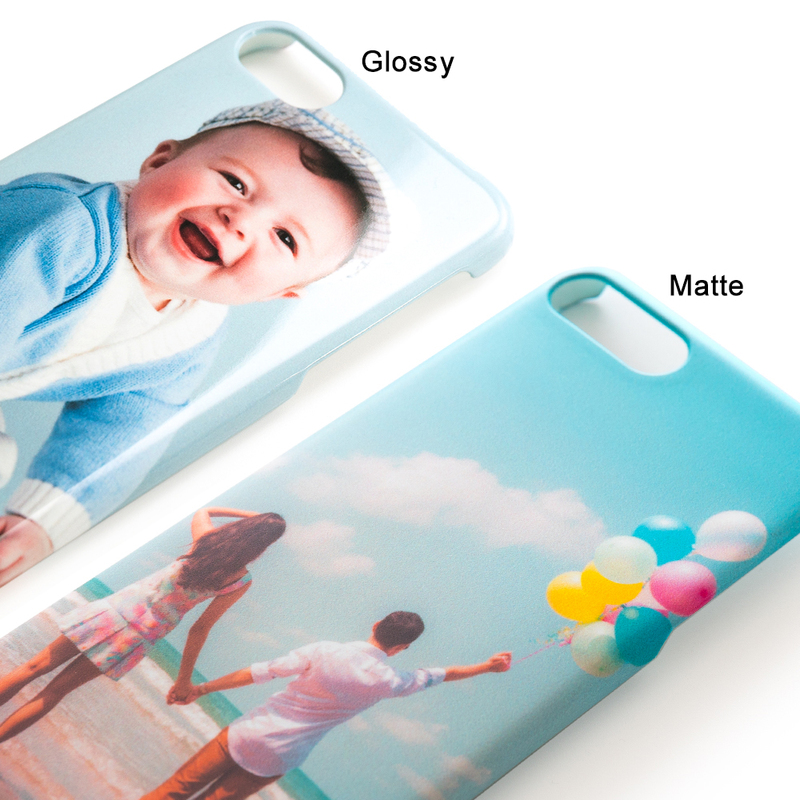 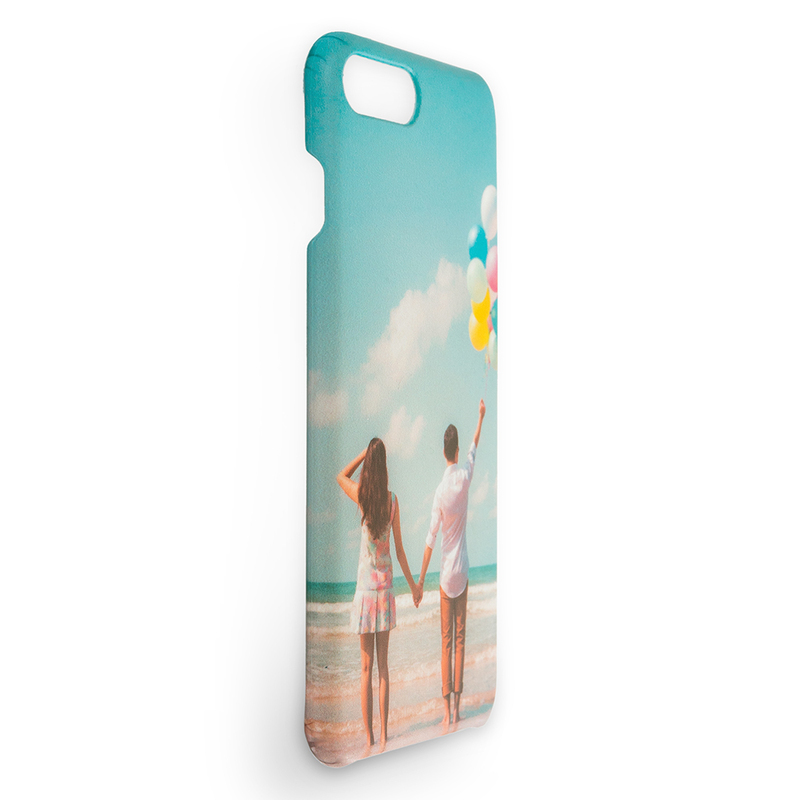 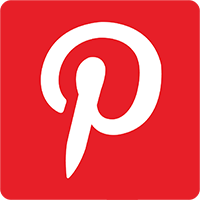 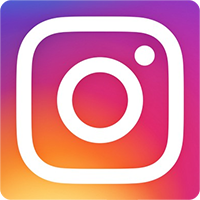 Your custom phone case will have a matte finish and your chosen photo will be printed using advanced technology so your photos will come out looking sharp and crisp and to the highest of quality so you can proudly show off your phone case. 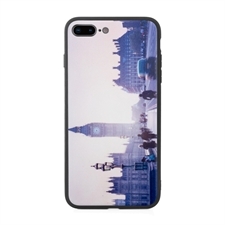 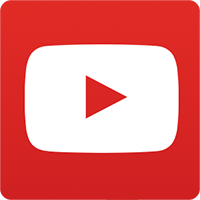 The lightweight plastic material that we use is durable, which helps in protecting your iPhone from any scratches or impact damage if you drop it.